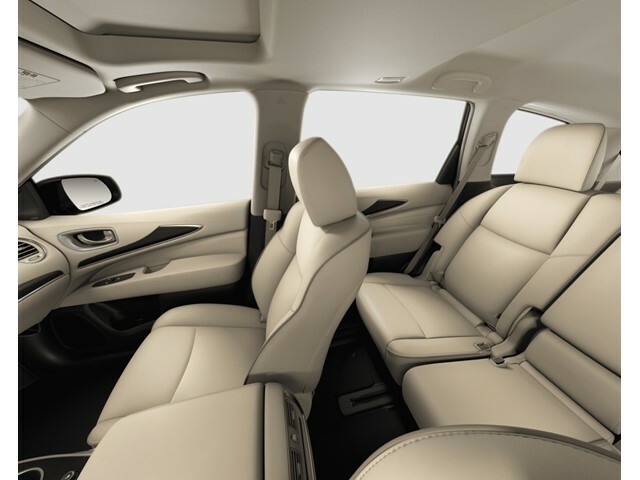 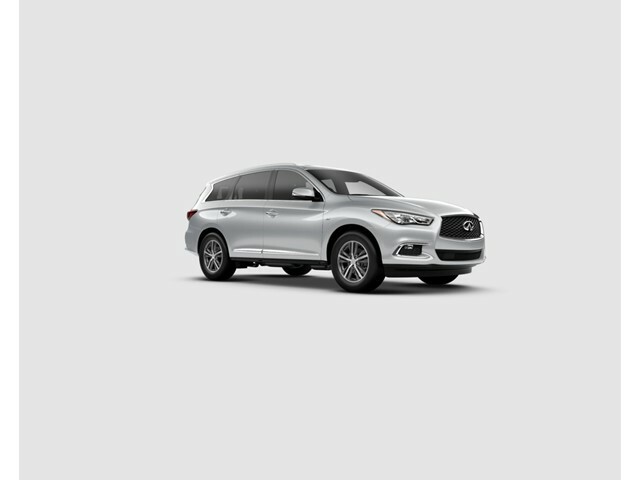 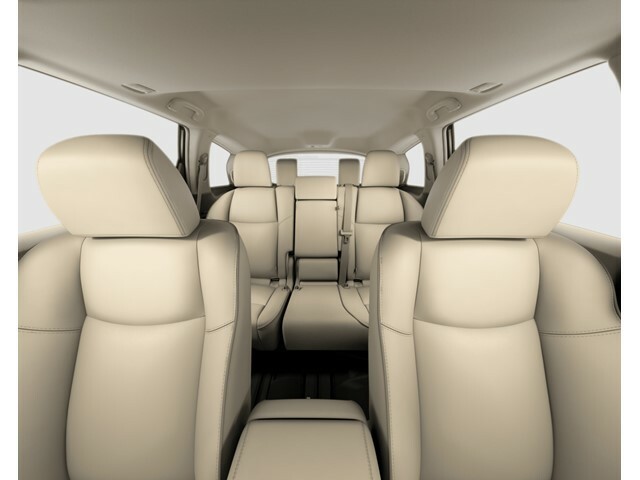 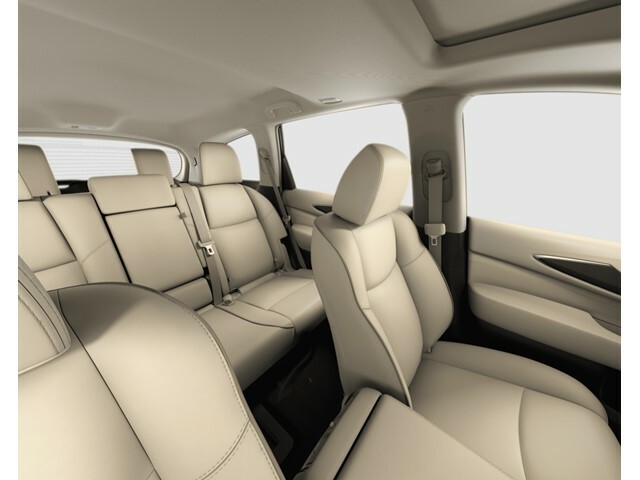 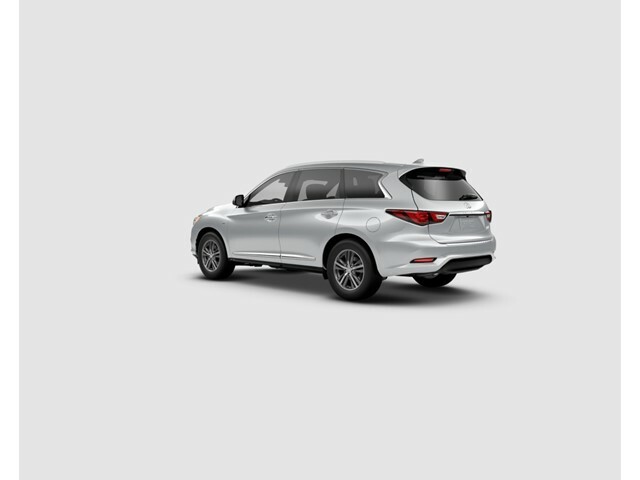 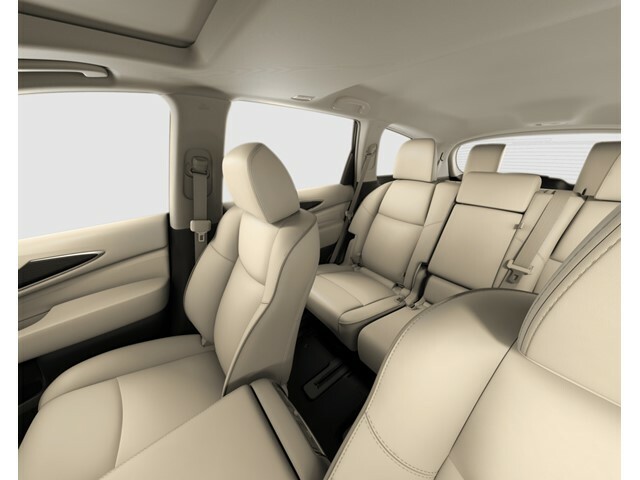 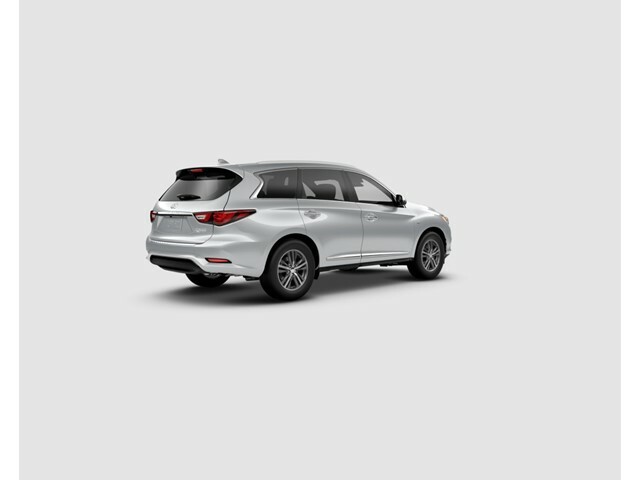 2019 INFINITI QX60 for sale serving Burbank, San Fernando & Reseda, CA 5N1DL0MN8KC559890 - INFINITI of Van Nuys. 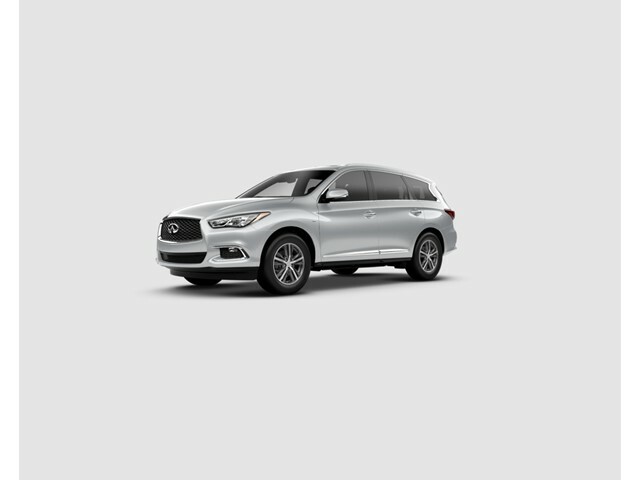 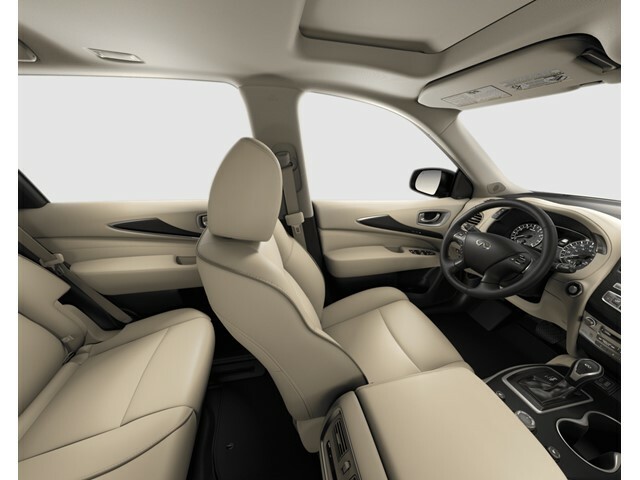 This reliable 2019 INFINITI QX60 Luxe comes with a variety of features, including rear air conditioning, push button start, remote starter, backup camera, blind spot sensors, Bluetooth, braking assist, dual climate control, a power outlet, and hill start assist. 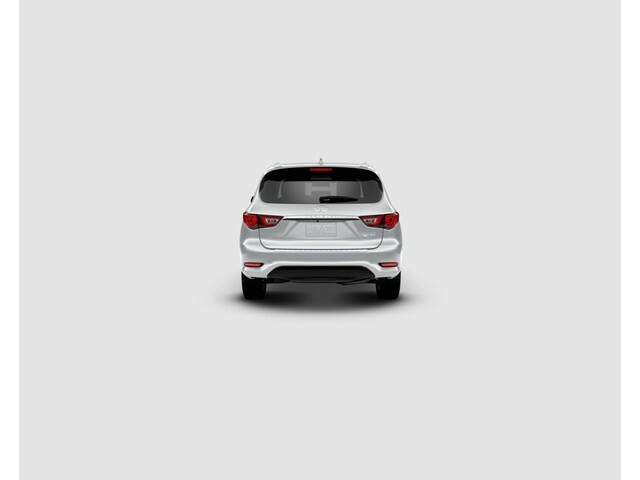 It comes with a 6 Cylinder engine. 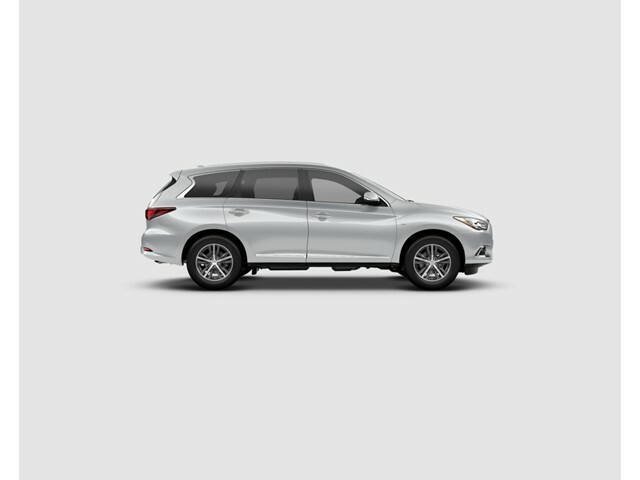 This SUV scored a crash test safety rating of 5 out of 5 stars. 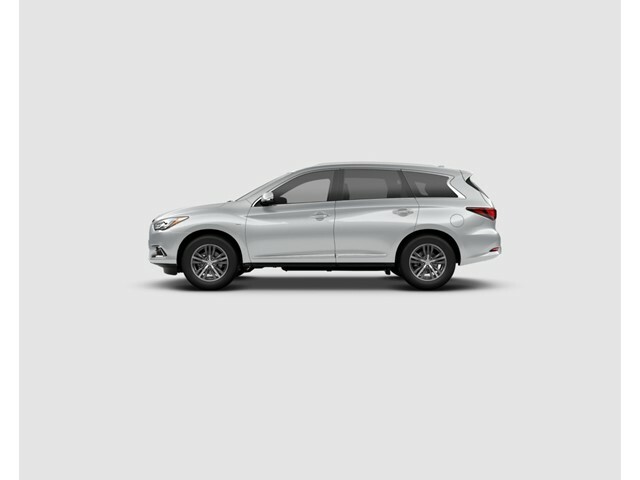 The exterior is a sharp liquid platinum. 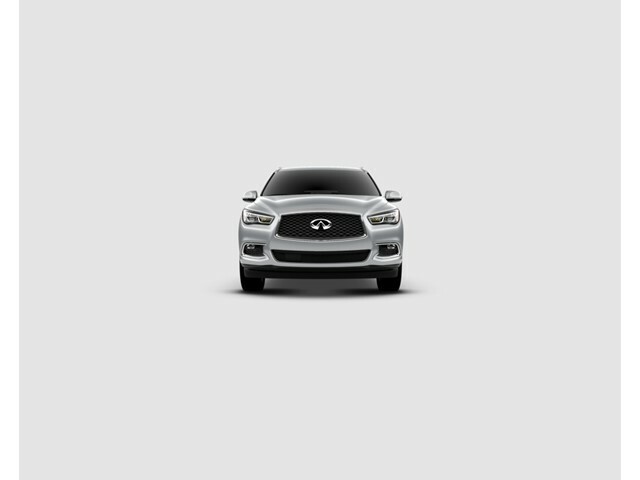 Make your move before it's too late schedule a test drive today!